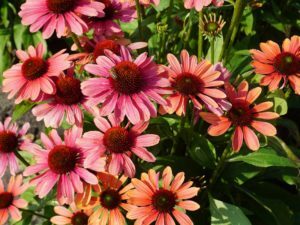 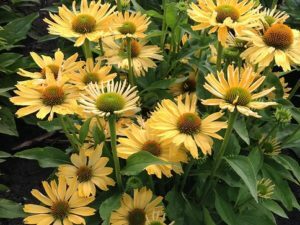 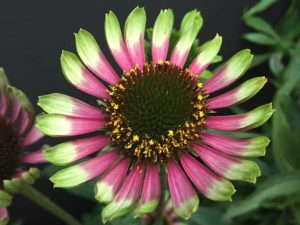 This new dwarf Echinacea is a grower’s dream. 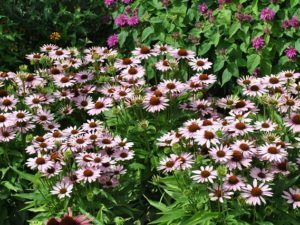 With its uniform habit and pot-full-of-blooms appearance, growers and consumers will not be disappointed. 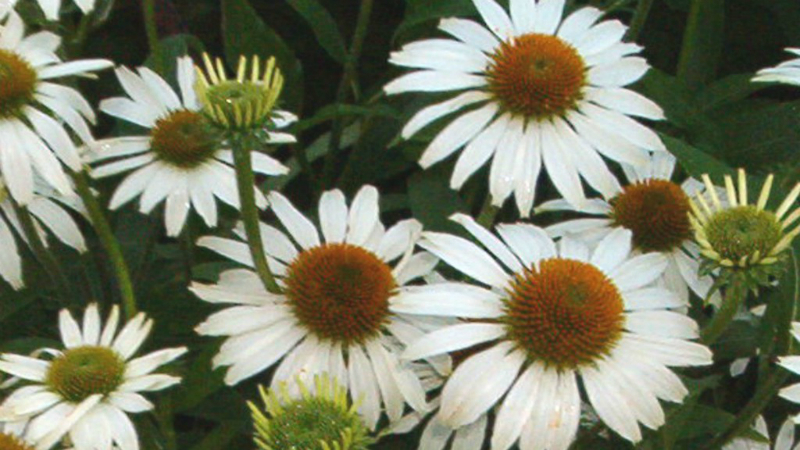 This could very well be the ‘White Swan’ replacement we have all been looking for!